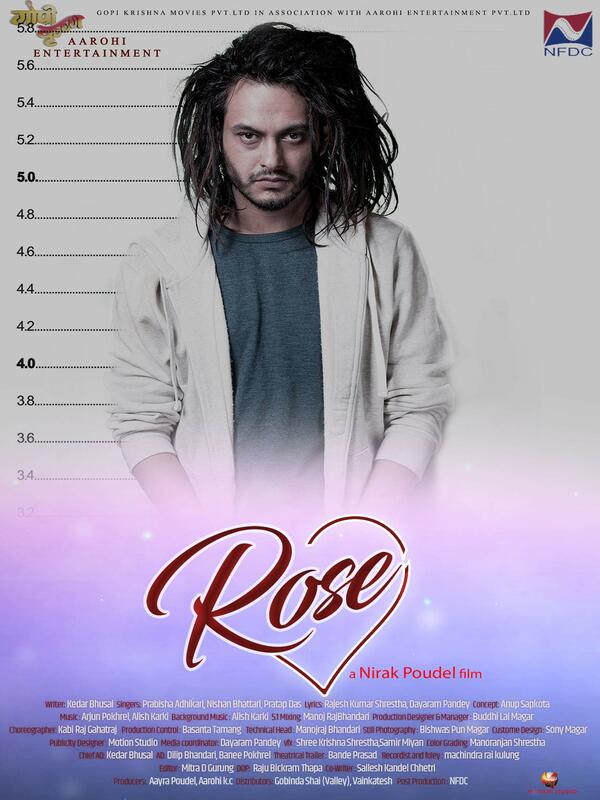 Rose is a suspense thriller movie, which revolves around the characters Avi Jung Thapa: A Pilot, Rose Rana: Miss Nepal and Snehaa: A Lawyer. After years of relationship with Rose, Avi suddenly kills her one day. Everyone including Sneha is shocked to hear.